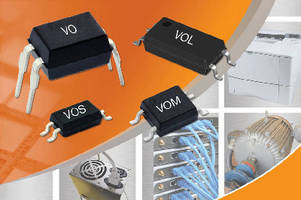 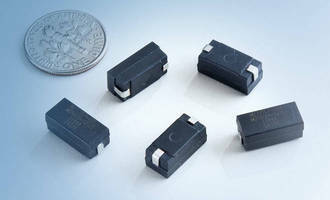 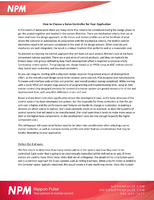 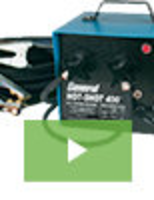 SMT Power Inductors use ferrite core material. 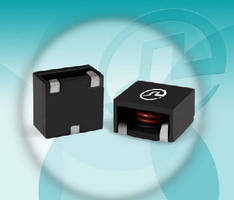 Low Input Current Optocouplers provide phototransistor output. 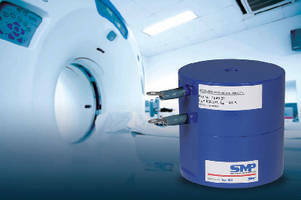 Low-Noise Inductive Chokes target MRI scanners.